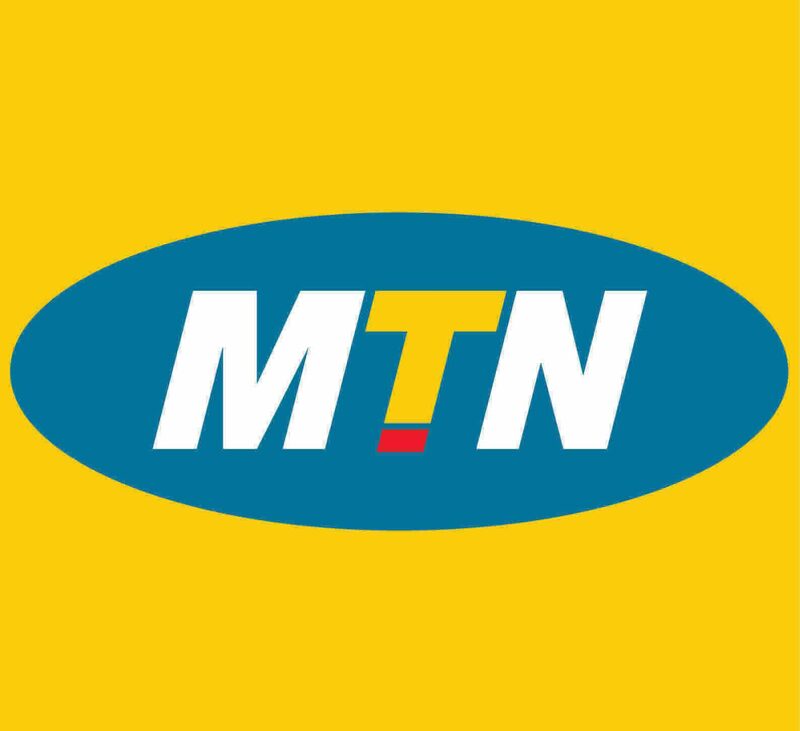 To manage the implementation and support of MTNN network integration of Customer Edge/Core devices in the ADSL, WiFi, WiMAX, GPRS and Enterprise Data Network. Analyze and provide information on bandwidth usage, user application/experience and critical upgrades on the Mobile/Fixed Data Network. Monitor adherence to processes and procedures to ensure conformance to best practices, thereby identifying opportunities for improvements. Coordinate vendor-related emergency maintenance on Mobile/Fixed Data Network. Oversee constant tracking, monitoring and resolving of faults on the Mobile/Fixed Data Network. Oversee proper implementation of change requests and planned work. Manage network performance, bandwidth usage and configuration, ensuring conformance with set KPIs. Understand the telecommunication industry local trends and developments, thereby assessing the impact on MTN’s current and future business. Monitor performance statistics and generate weekly reports, providing monthly and quarterly progress updates on Mobile/Fixed Data projects. Supervise and ensure deliverables of Network Implementation and Network Operations are met as it relates to Mobile/Fixed Data projects. Supervise and work effectively with Vendor and Network Planning teams to deliver effectively on all internal/external stakeholder projects.